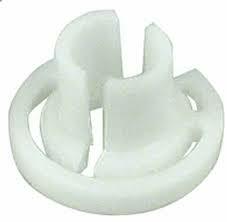 Compact 3/8″ Fuel line disconnect tool. Compact design fits the tightest of work spaces. 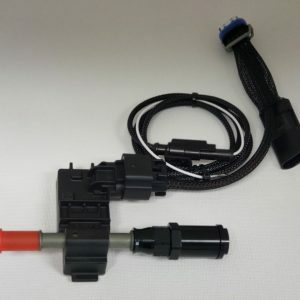 Essential tool for working with late model fuel injected cars/truck, fits most makes and models with 10mm and 3/8″ quick disconnect fuel lines and hoses.